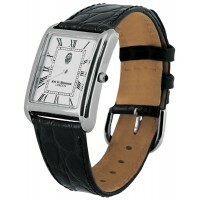 You can be assured of the most premium quality with Ari D. Norman, and this classic timepiece is no exception. 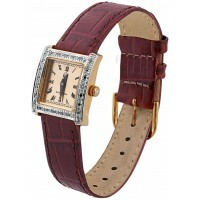 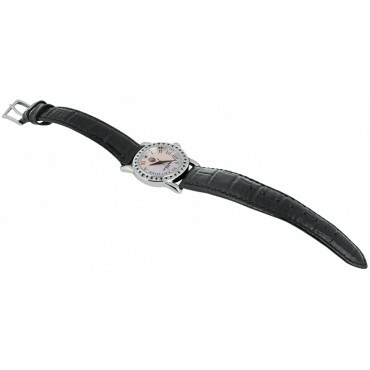 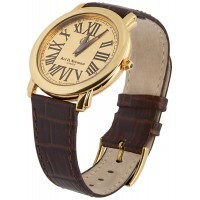 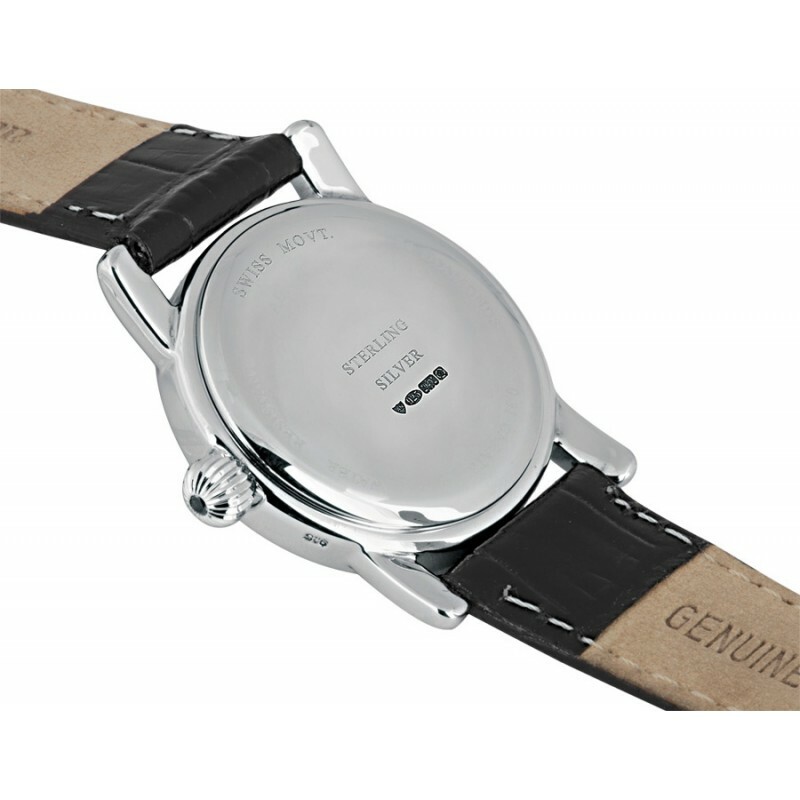 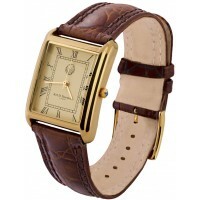 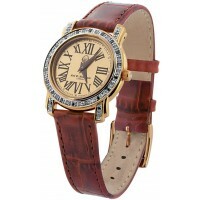 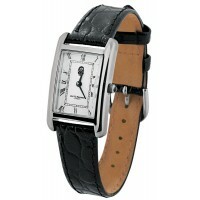 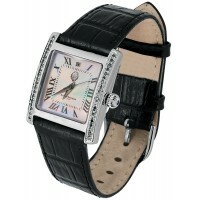 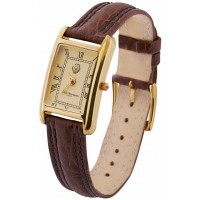 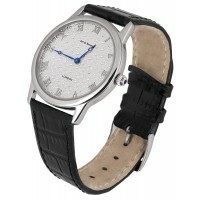 Ideal as a birthday gift or anniversary present, this watch will enhance your daily attire. 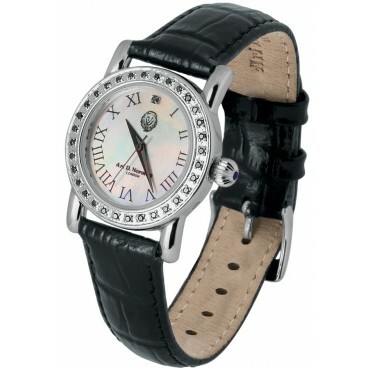 A stylish watch featuring hallmarked sterling silver with a mother of pearl dial set with black diamonds around the edge.